The bid was approved by the Department for Transport’s National Productivity Investment Fund for the Victoria Street/Northgate Link transport project. 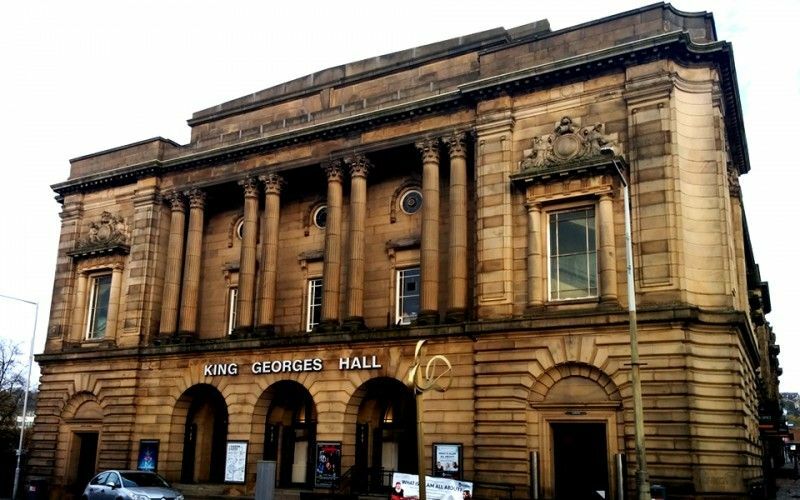 The £2.9 million project aims to open up Northgate to two-way traffic to improve access to King George’s Hall and the new Reel Cinema development, as well as give direct access from Barbara Castle Way onto Tontine Street (one way direction changed) to provide easier access to local businesses and King Georges Hall. Pedestrian facilities between the Town Centre and the Whalley Range area will also be significantly improved. The project will remove vehicle congestion and conflicts, improve movement and access to significant new development sites, addressing issues which have been raised in previous consultations on Blackburn Town Centre. The project aims to generate further economic activity and local productivity in the Blackburn inner urban and Town Centre area. This funding is great news and lets us move on to the next stage of this exciting development. These are part of ambitious plans for Blackburn, which will benefit many people who live and work in the borough. Council officers will be on hand to answer any questions you may have about the project.